Anyway, I wanted to put a few movies on your radar – the ones I think you should go and see. Some will be for the kids, some will be for the family and some with be just for you. Ready??? I’m the type of girl that likes to read the book before she sees the movie. There’s always something a little bit special about the written version, right? But when I saw the commercial for ‘The Fault in our Stars’, I didn’t feel that NEED. I JUST wanted to see the movie. These actors are so compelling and believable… and I just saw the trailer. I already love Hazel and I don’t even know anything about her! Oh my goodness! Talk about hook, line and sinker!! The Fault In Our Stars: Hazel Grace Lancaster (Shailene Woodley), a 16-year-old cancer patient, meets and falls in love with Gus Waters (Ansel Elgort), a similarly afflicted teen from her cancer support group. Hazel feels that Gus really understands her. They both share the same acerbic wit and a love of books, especially Grace’s touchstone, “An Imperial Affliction” by Peter Van Houten. When Gus scores an invitation to meet the reclusive author, he and Hazel embark on the adventure of their brief lives. My Note: Bring your tissues and a roll of toilet paper, and all the Bounty you keep in your basement. And lots and lots of aspirin. This one is a tear jerker for SURE. 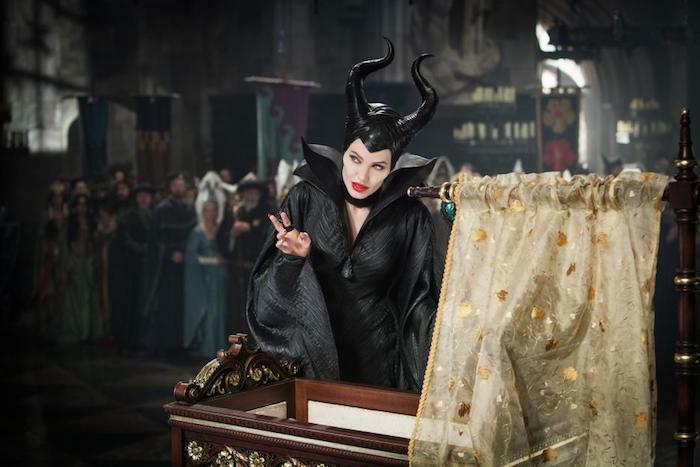 Maleficent: As a beautiful young woman of pure heart, Maleficent (Angelina Jolie) has an idyllic life in a forest kingdom. When an invading army threatens the land, Maleficent rises up to become its fiercest protector. However, a terrible betrayal hardens her heart and twists her into a creature bent on revenge. She engages in an epic battle with the invading king’s successor, then curses his newborn daughter, Aurora — realizing only later that the child holds the key to peace in the kingdom. My Note: I saw it and I LOVED IT! 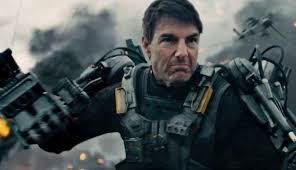 Edge of Tomorrow: When Earth falls under attack from invincible aliens, no military unit in the world is able to beat them. Maj. William Cage (Tom Cruise), an officer who has never seen combat, is assigned to a suicide mission. Killed within moments, Cage finds himself thrown into a time loop, in which he relives the same brutal fight — and his death — over and over again. However, Cage’s fighting skills improve with each encore, bringing him and a comrade (Emily Blunt) ever closer to defeating the aliens. My Note: Impossible mission meets Tom Cruise? I’m in. How To Train Your Dragon 2: Five years have passed since Hiccup and Toothless united the dragons and Vikings of Berk. Now, they spend their time charting the island’s unmapped territories. 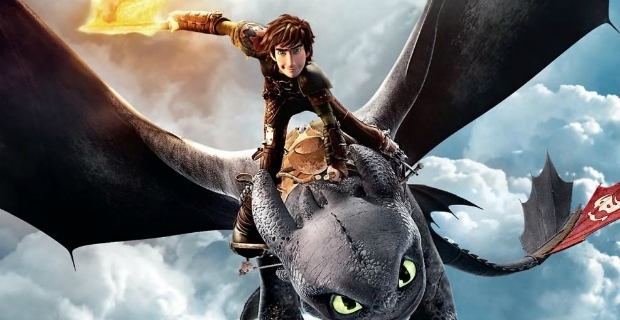 During one of their adventures, the pair discover a secret cave that houses hundreds of wild dragons — and a mysterious dragon rider who turns out to be Hiccup’s long-lost mother, Valka (Cate Blanchett). Hiccup and Toothless then find themselves at the center of a battle to protect Berk from a power-hungry warrior named Drago. My Note: We saw the first one and loved it. The kids and I are excited to see the sequel. Transformers: Age of Extinction As humanity picks up the pieces after an epic battle, a shadowy group emerges to gain control of history. Meanwhile, a powerful new menace sets its sights on Earth. 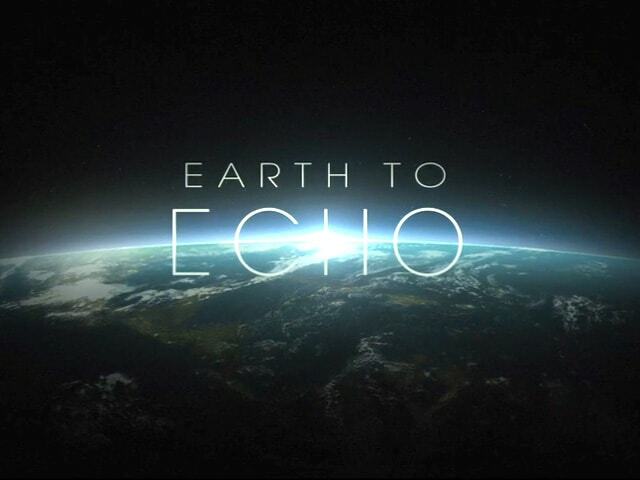 Earth to Echo: Tuck, Munch and Alex are a trio of inseparable friends whose lives are about to change. Their neighborhood is being destroyed by a highway construction project that is forcing their families to move away. But just two days before they must part ways, the boys begin receiving a strange series of signals on their phones. Convinced something bigger is going on, they team up with another school friend, Emma, and set out to look for the source of their phone signals. What they discover is something beyond their wildest imaginations: a small alien who has become stranded on Earth. In need of their help, the four friends come together to protect the alien and help him find his way home. This journey, full of wonder and adventure, is their story, and their secret. My Note: The studio has been doing a lot of pre-promotion on this one and it’s WORKING. 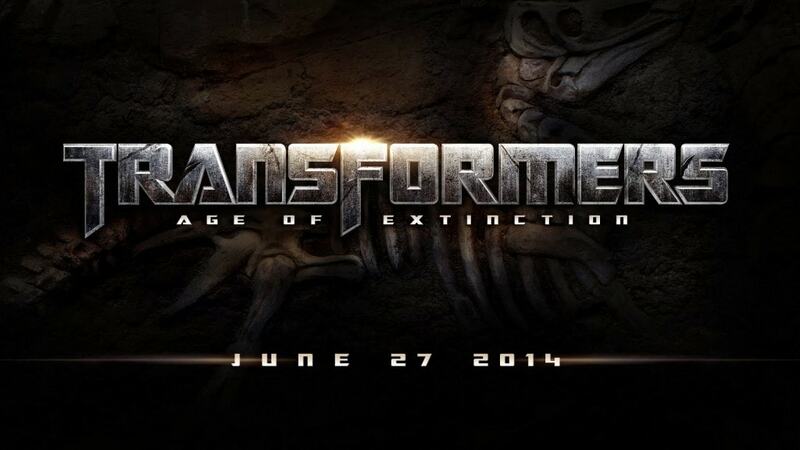 I am UBER excited to see this movie. Huge sucker for anything alien and this adventure looks like it’s going to be one for the books. 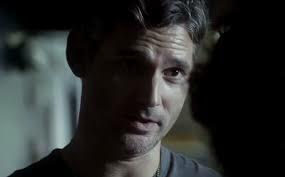 Deliver Us From Evil: A New York cop (Eric Bana) joins forces with an unconventional priest (Edgar Ramirez) to combat demonic forces in their city. My Note: I am a sucker for devil movies. Yup, I said it. If the title has evil, I am there front and center. Ok, not front because I hate sitting in the front. It’s more like midway back and center. 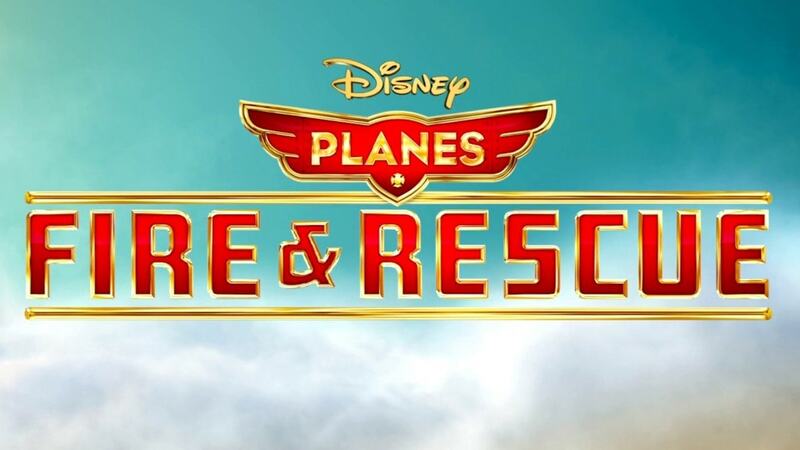 Planes Fire and Rescue: When Dusty (Dane Cook), the famous racing airplane, learns that his engine is damaged, he must shift gears and find a new career. He joins an elite corps of firefighting aircraft devoted to protecting historic Piston Peak National Park. When a massive wildfire threatens the park, Dusty — with the help of his fearless colleagues Blade Ranger, Dipper (Julie Bowen), Windlifter, Cabbie and the Smokejumpers — learns what it takes to become a real hero. My Note: I saw it and I LOVED IT. I told my neighbor to rent out a movie theatre for her son’s birthday and she is going to do it!! It is THAT GOOD. Great for boys and girls. 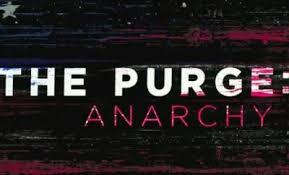 The Purge – Anarchy: The New Founders of America invite you to celebrate your annual right to Purge. ‘The Purge: Anarchy,’ the sequel to summer 2013’s sleeper hit that opened to No. 1 at the box-office, sees the return of writer/director James DeMonaco to craft the next terrifying chapter of dutiful citizens preparing for their country’s yearly 12 hours of anarchy. My Note: LOVED The Purge (the first one). Such a scary idea. Really creeped me out. TOTALLY in for more. 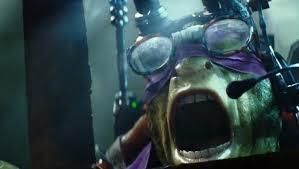 Teenage Mutant Ninja Turtles: Four unlikely warriors rise from the sewers and join forces with fearless reporter April O’Neil (Megan Fox) to save New York from Shredder and his evil minions. Do you have any other movies to add?? ?